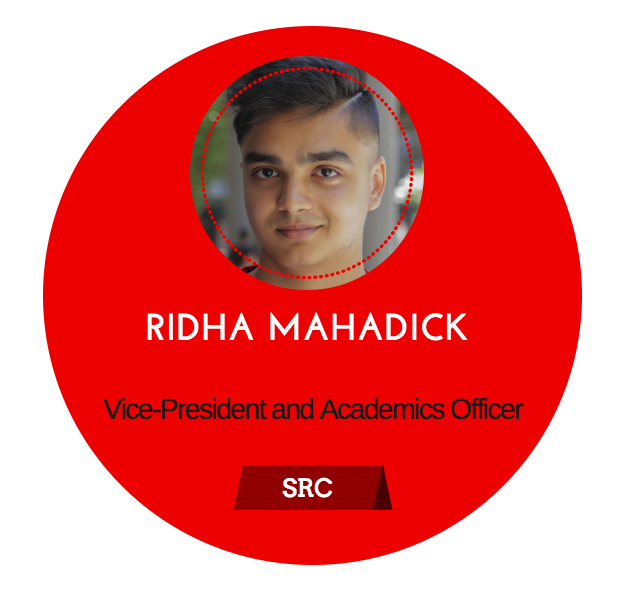 The SRC exists to serve the student body by promoting the interests and welfare of students, coordinating student activities, providing leadership which will direct students toward wholeness, representing students on joint faculty/student committees and planning various social events. The student body elects the council each year. 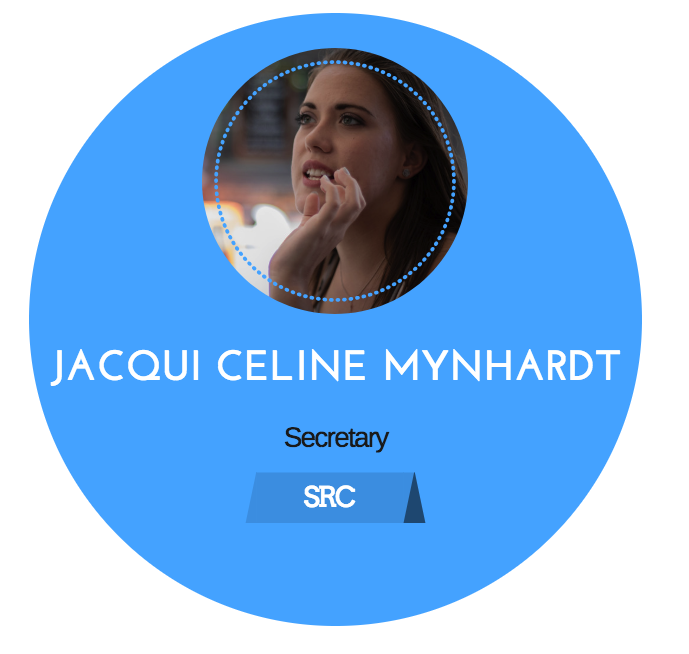 The SRC works closely with the Director of Student Services in serving the student community. Students who have private concerns or grievances with others in the Cornerstone community, which do not involve violations of institutional standards, should first try to resolve their conflicts with those involved. (In most cases, discussion on a one-to-one basis is advised.) There are times, however, when a student may feel such an attempt at clarification was inadequate or misunderstood, leaving the conflict unresolved. If this situation occurs, the student may make an appointment with the Director of Student Services, who will discuss the concern with the student and help him or her locate resources to resolve the problem. Cornerstone offers professional counselling services through the Psychology Department. Further details can be obtained from the head of this department or the Director of Student Services. My name is Nichole Solomon. I am born and raised in Cape Town. It is with a grateful and humbled heart that I can finally say, “I am officially a 3rd year student at Cornerstone”. It has been a very long journey but one that has taught me many things. Teaching has and will always be my passion and every year I find myself getting closer. Cornerstone Institute has taught me to never give up on my goals and dreams and to work to where I would like to go. 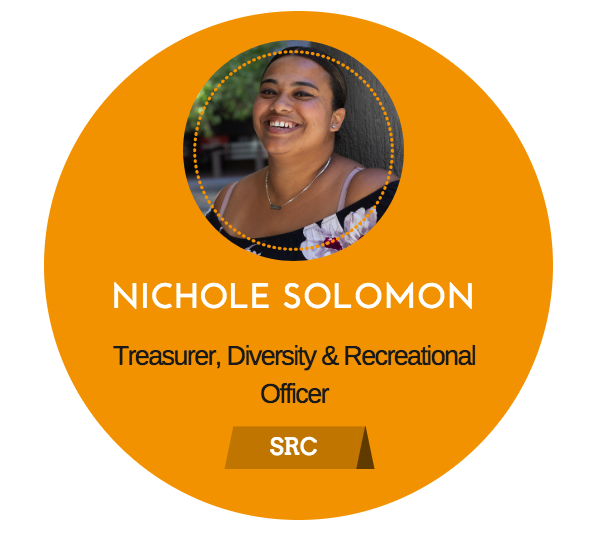 I am on the SRC and as the Treasurer, I would like students to come and speak to me if they have financial difficulties. I want to voice the voiceless and help them achieve their goals for 2019 but also for their future. Hello, my name is Jacqui. I am originally from the Eastern Cape, but I lived in various parts of the world while growing up. As a result, I enjoy travelling, people, and different cultures. I specifically love the uniqueness and individuality of human beings and the beauty that arises when diverse people are unified. Some other things I love are Jesus, animals, photography, baking, origami, face painting, board games, hiking, and jogging. I’m also passionate about seeing people overcome obstacles and challenges they face in life and seeing them pursue a better future for themselves. In an effort to assist this process, I have been studying Psychology at Cornerstone for three years now. This year I have the privilege of representing the students of Cornerstone as I serve in my role of secretary of the SRC. My role is very much an administrative role, so planning, management, organization, agendas, minutes, and internal communication are my responsibilities. However, besides my formal role, I hope to be someone students can rely on and trust for support and assistance. Hello there, I’m Kelly. 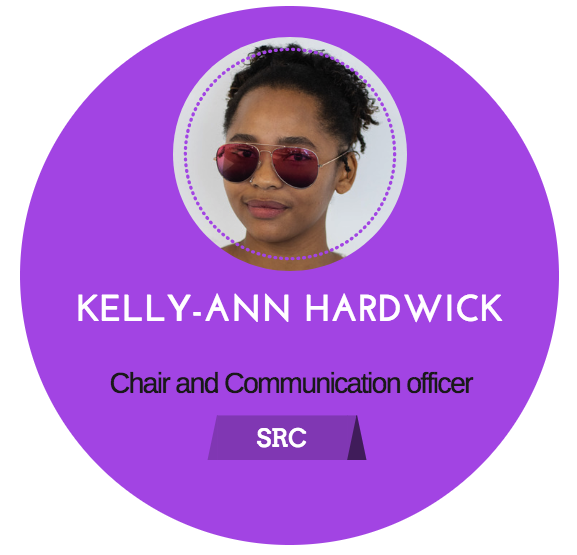 I am the Chair and Communications Officer (CO) of the Student Representative Council (SRC). I am currently doing a BA in Psychology, and when I’m not busy with course work I like to emerge myself in music and all things Harry Potter. I love being able to, no, I’m passionate about, giving a voice to students who feel they aren’t being heard, are too shy to speak up, and or have great ideas but perhaps do not know who to manifest them. Part of being on the SRC and being CO means doing exactly that. Here at Cornerstone, we strive to make everyone’s voice heard, we believe in; inclusivity, unity, creativity, integrity, and excellence. And that is exactly what we, the SRC, intend to do. My name is Ridha, and I am currently completing my 3rd year of a Bachelor of Arts Degree in Psychology. 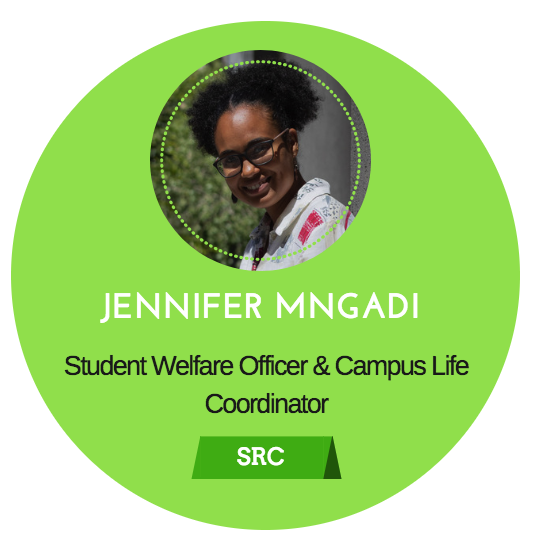 My role on the SRC is primarily to ensure that your academic needs are met and that you have access to the necessary support in order to achieve your goals as scholars. It is my mission to be the voice behind any concerns you may have regarding the academic side of your Cornerstone experience. As Vice-President, I will also deputize for Kelly so if she is not available, feel free to contact me in her stead. As I am a Liverpool fan it is aligned with my values to ensure that you feel safe and welcome at this wonderful institute and that you’ll never walk alone. Help and support are at your doorstep, all you have to do is ask. Hi, I am Jennifer. I am currently finishing my bachelor’s degree in psychology. I was born in Swaziland and grew up in Mozambique, and now I find myself here, in Cape Town. I feel like because of having the experience of living and growing in various places/cultures, this gives me an open mind and a welcoming aura. The reason I ended up studying Psychology is due to the fascination I have with human behaviour. I am also fond of movies, art, and games. In case you were wondering I am a Libra, and yes, I am sort of a zodiac fanatic. This year at Cornerstone I shall be the person you can run to if you need any help or complaints. As the former Student Welfare Officer, Desire Stone said “I am here to help students, walk with students and create the space for students to feel happy, secure and valued” this too is my goal.